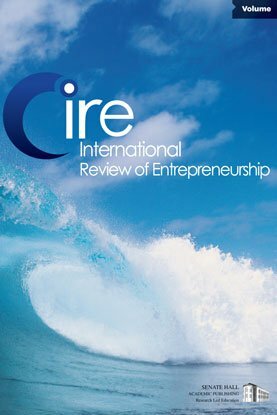 This article describes the process undertaken to make the transformation from a small entrepreneurial venture to an entrepreneurially-oriented, professionally-managed organization. It is a case study involving a company that grew from a small, independent mortgage company into a large, complex organization, offering a full array of financial products and services. The case focuses, in particular, on the implementation of a systematic and integrated planning approach and the role of strategic planning in helping the company to evolve its culture and operational foundation from entrepreneurship to professional management.